POLICE are conducting inquiries into a fire which destroyed a fishing trawler in Coffs Harbour. About 12.15am, police were called to a long line fishing trawler which was on fire at the Fisherman's co-op wharf at Coffs Harbour. Fire and Rescue NSW and Coffs Harbour Water Police also attended the scene. While fire fighters were fighting the blaze, the engine of the vessel started for unestablished reasons, causing the vessel to surge forward. 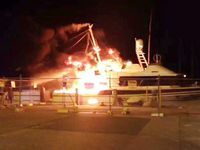 As a result the vessel crossed the harbour, colliding with a yacht which was tied to a wharf causing it to catch fire. 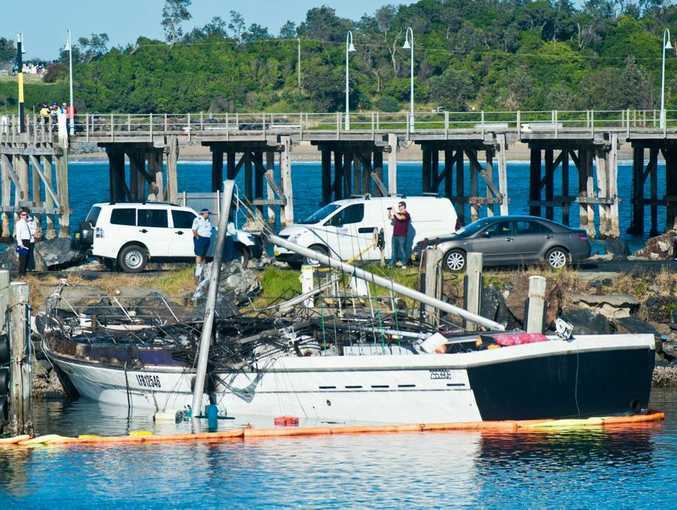 It's believed the 48-foot yacht was brand new and was moored at Coffs Harbour overnight on her way to Tweed Heads. The fishing trawler continued to motor along the harbour colliding with other fishing vessels before it crashed into rocks. Fire fighters continued to engage the fire until it was extinguished about 3.30am. The damaged yacht subsequently sunk. It is unknown how the fire started but at this stage police are treating the fire as suspicious. 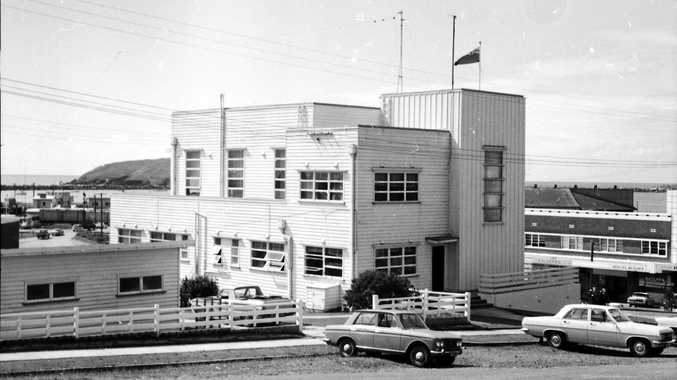 One crew member on board at the time escaped injury. Detectives from Marine Area Command, being assisted by officers from Coffs/Clarence Local Area Command are conducting inquiries into the incident. A report will be prepared for the Coroner due to the extent of damage.